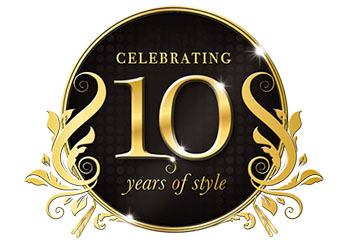 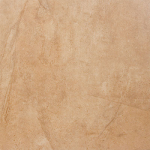 For over 20 years, Megatrade has manufactured and distributed its own line of fine ceramic tile. 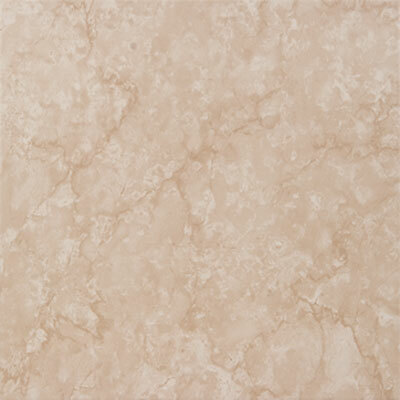 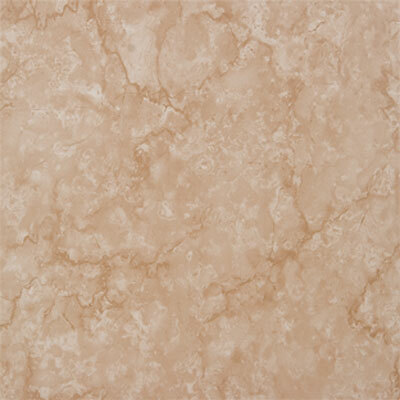 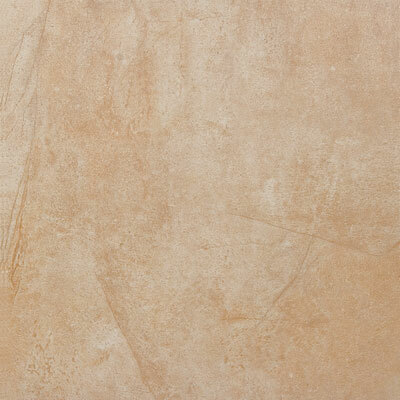 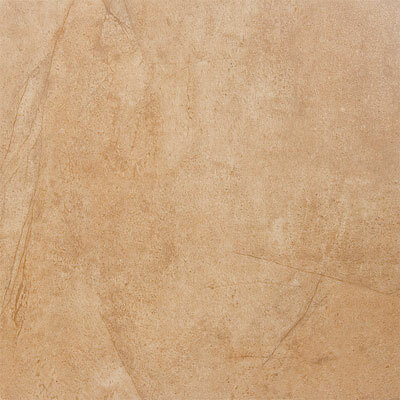 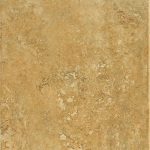 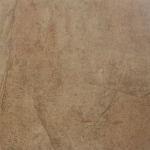 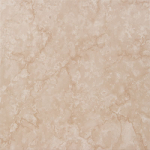 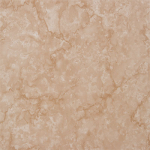 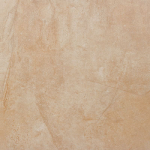 We also import and distribute ceramic and porcelain tiles from around the world. Today Megatrade maintains an inventory of 12 million sq ft of tile in our new 125,000 sq ft Miami warehouse.